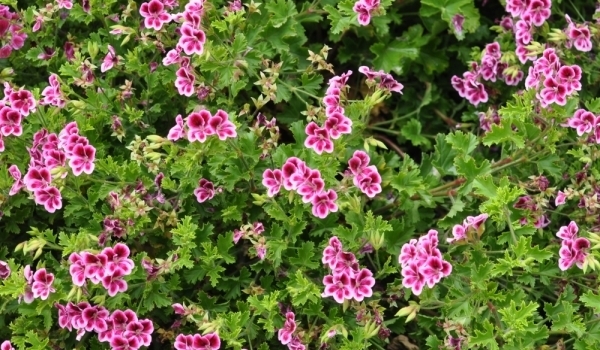 For healthy heart use pelargonium so that you can grow plants not only beautify your home, but have the ability to heal. A typical example is the so-known geranium, which we can see in many homes and is always a delight for the eyes. But besides that adorns our homes and even use it to accent the flavor of sweet and compost us, it has healing properties, so it is called and herb. Crush in a wooden pestle 20 kernels of apricots, 20 green geranium leaves and 1 tablespoon cinnamon. Separately grind with 4 large lemon peel, but without seeds, and add them 500 grams of natural honey. Add lemon-honey mixture to minced products and mix everything well. Put in a jar and store in a cool, dark place. Take it 1 tablespoon 3 times a day, but 2 hours after a meal. In a wooden pestle crush 100 g of walnuts, 20 almonds nuts, 20 sheets of geranium with handles, 20 leaves of geraniums and 4 lemons with peel, but without seeds. When everything looked like a thick porridge, add 500 g of honey, 10 g valerian tincture and 1 tablespoon cinnamon. Mix and store in refrigerator healing mixture. Take it 1 tablespoon 3 times a day 30 min before meal. Cut into very small pieces about 30 fresh geranium leaves and add them to 500 g of honey and a little lemon juice to taste. Take 1 tsp 3 times a day before meals. If you do not deal so much to cook this mixture and you just snacking 2 fresh geranium leaves about 30 minutes before eating. 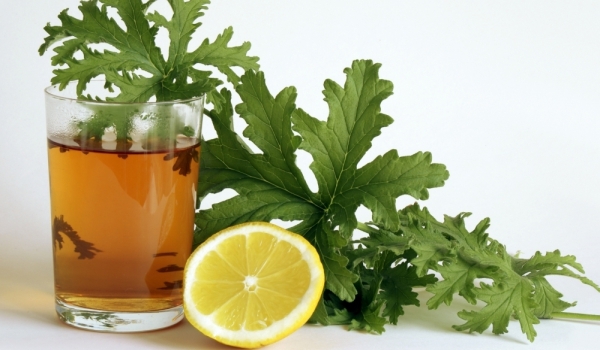 Note, however, that this healing plant really quickly lowers blood sugar and it is better to consult a doctor or an experienced herbalist before you assign healing, especially if you are diabetic. Overdosage with herb may lead to hypoglycaemia.